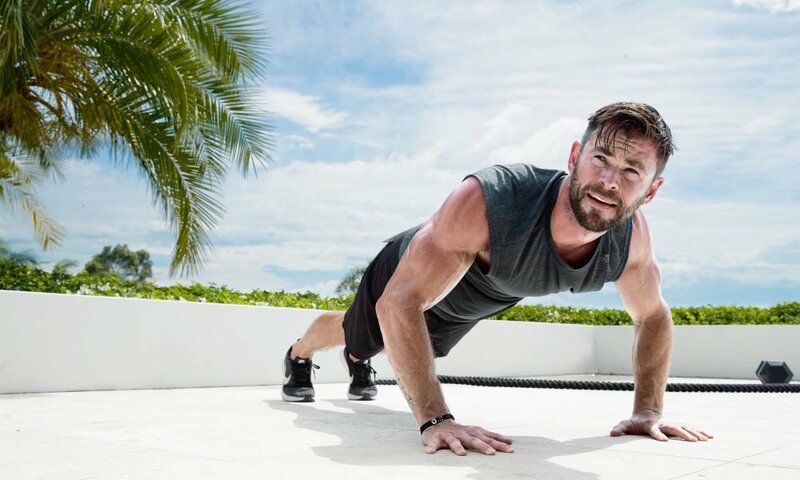 Chris Hemsworth’s workout for extreme exercisers, has a gruelling combination of cardio, resistance moves including resistance bear crawls, medicine-ball throws, abs-targeting exercises (like leg raises) to keep his six-pack solid and defined. 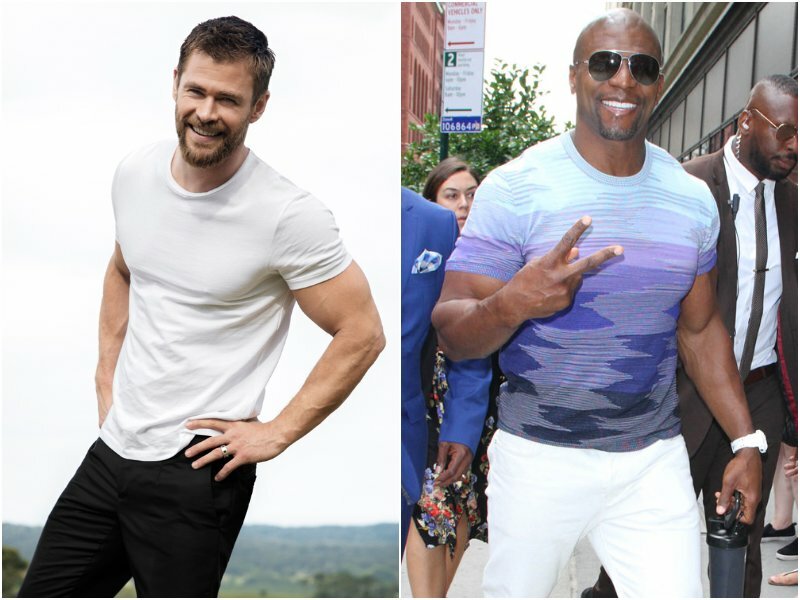 Terry Crews’ abs result from early rising as he hits the gym by 6:00 a.m. He sticks to a traditional body-part split, with one day dedicated to abs training. He runs four miles at the end of each workout and lifts heavy, works midsections daily and ensures intermittent fasting to maintain his rock-hard abs. 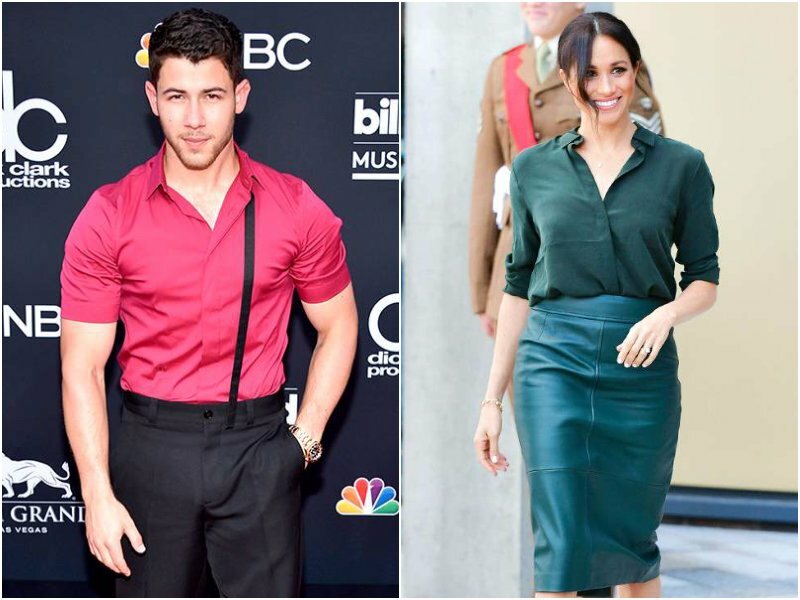 Nick Jonas the singer-turned-actor and his abs were the result of “holistic tri-sets” exercises, back-to-back, that stresses the same body part or movement pattern with a variety of intensities, loads and tempos. Mixed in with the trisets, are exercises like the Swiss ball leg curl, barbell rollout, and ball crunch. Jonas also has Type 1 diabetes, which does not seem to effect his physique at all, but he carefully maintains his diet. Meghan Markle is also famous for her svelte physique, all thanks to the grueling Pilates Platinum workouts, on a Megaformer machine, for her amazing abs. It is tough but it burns 800 to 1,000 calories and tones abs in a single one-hour class. Not a realistic option for the average fitness enthusiast who starts with a Level 1 Reformer Pilates or even a Mat Pilates class, usually in a low-impact environment. Zac Efron has no problem keeping fit for any role, focusing on supersets for his main body parts and throws in an ab workout between each set. For instance, back and biceps one day, legs and shoulders the next day, chest and arms the third day. Major muscle groups are grouped in a traditional three-day body-part split, while ab-exercises like mountain climbers on sliders, Swiss-ball hip extension and abs rollouts, are daily add-ons.